The Junior 3" Wall Plate, Junior 1-1/8" Receiver from Kupo lets you mount a 1-1/8" receiver on a wall, other flat surface or just about anywhere. 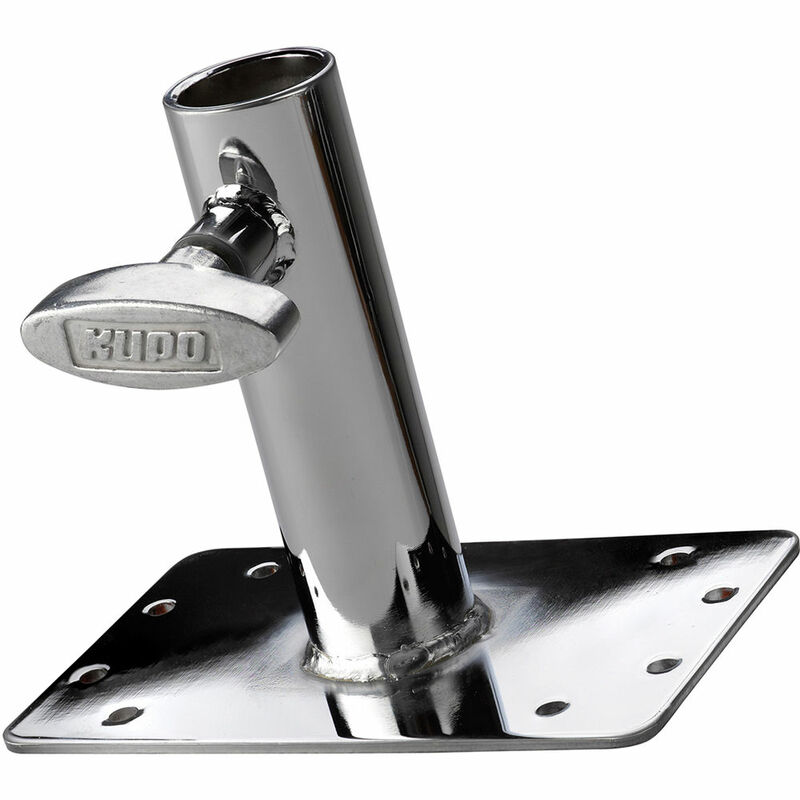 The plate can be mounted with screws or nails through any of the pre-drilled eight anchor points. This wall plate features a metal locking knob and chrome-plated steel finish. Box Dimensions (LxWxH) 6.0 x 5.7 x 5.0"